Fun, safe and effective self defense! 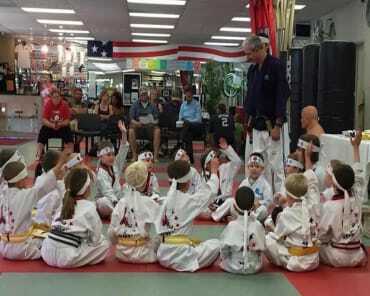 At Azad's Martial Arts your training will focus on the art of Sinmoo Hapkido, one of the fastest growing styles of martial arts all around the world. It's a non-violent form of self defense, based on self improvement, adaptability, and physical, emotional and spiritual balance. 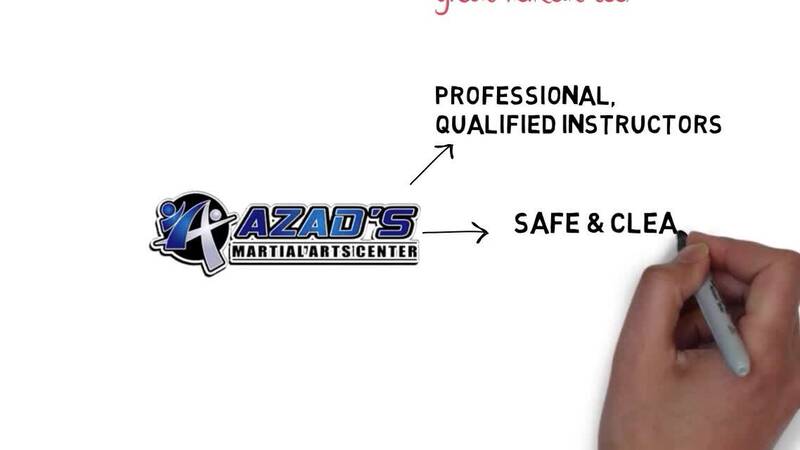 Take charge of your personal safety with Azad's Self Defense classes in Chico! 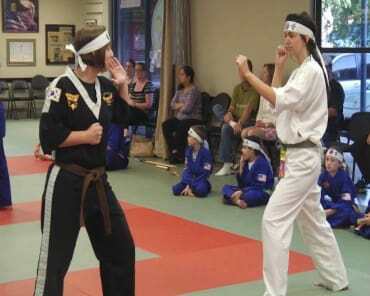 Self Defense starts with personal protection techniques that focus on developing physical fitness and practical defensive skills. 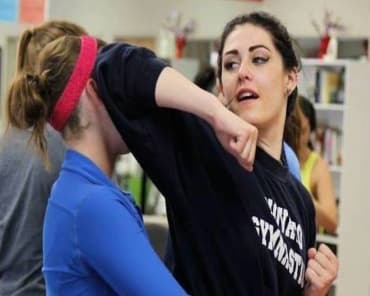 Our Self Defense program uses a variety of martial art techniques to give you the best and most well-rounded self-defense techniques known to man! Self defense uses effective counter joint movements, amazing kicks, fast hand techniques, powerful throws, strong ground work, energizing and centering meditation techniques, as well as a series of recommendations to live a happier, healthier and stronger life mentally and physically. For more information, fill out the contact form on the right side of the page. Increased stamina, flexibility, and strength. Plus, a boost of energy that makes them FEEL AMAZING!